Now that Season 8 of Fortnite is out, we’ve seen new features start to trickle out. 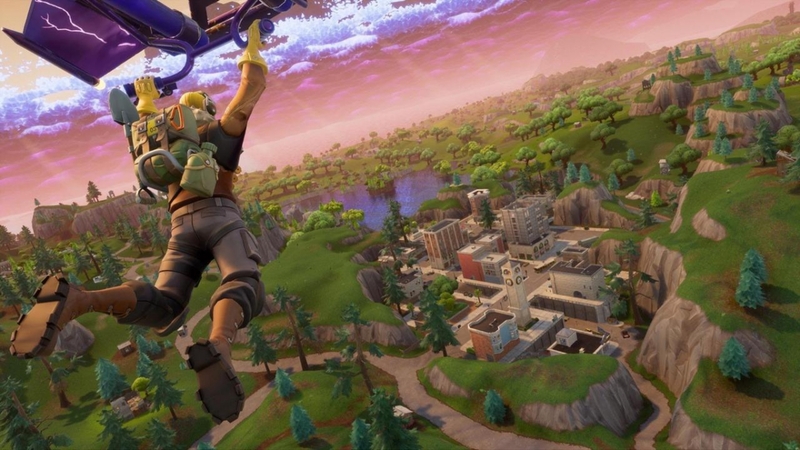 There are also a few that have not been officially announced that are reportedly in the works, like the ability to respawn via a supposed ‘Second Chance Van.’ The next thing we might be seeing from Fortnite is the addition of a treasure hunt, which will send players on a quest to find a special chest. A new item has appeared on the Coming Soon section of the game’s sign in page. It is called Buried Treasure. 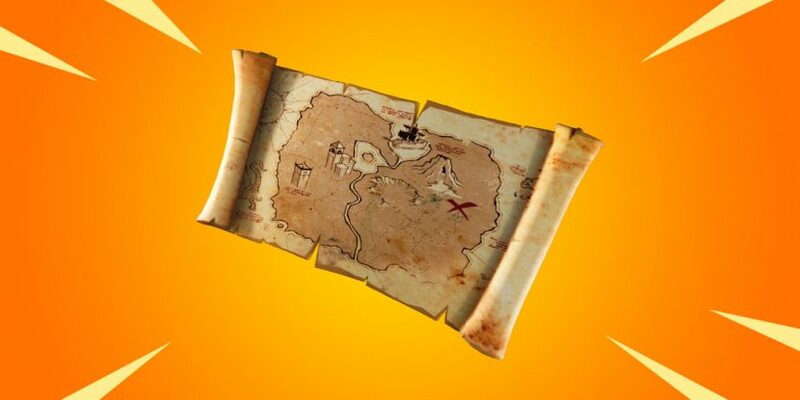 In traditional fashion, there is a treasure map that includes an ‘X’ south-east of the big volcano, which will lead players to the loot. After you’ve found the map, you’ll be told how to find the treasure. At this time, we aren’t sure how this mechanic will work, but we will likely find out soon. A data miner by the name of Lucas7yoshi has discovered evidence of new and improved loot and that players will be competing for, as opposed to simply following the map to acquire the goods. Data miners have also found some leaked assets that indicate that a beacon might be spawned from a treasure chest. With no official confirmation from Epic, we can only speculate and go by what the data miners have found. Once we get an official announcement, you’ll be the first to know.